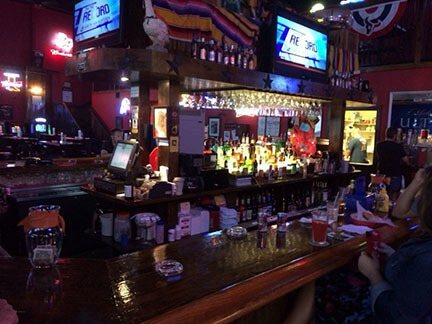 Z Ice House is a dive bar with talented bartenders. Drinks are much better when they're on sale, and when you're drinking here, they usually are. There's nothing better than a bar that knows how to pour a drink, but doesn't charge above and beyond to do so. 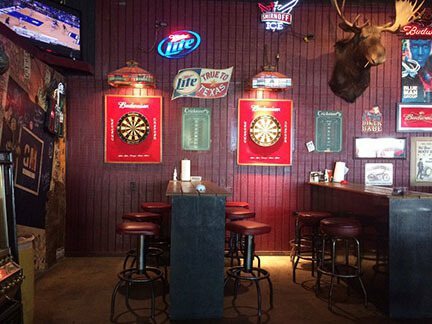 There's areas for you to play pool and darts, but if you're feeling like relaxing, you can't go wrong with a seat in the lounge area, stop by today. The Old Trading Post is a traditional American bar with great barbeque options if you're feeling hungry. Lets be honest, after a few drinks, your stomach is going to be rumbling, so why not fill it with Texas goodness? 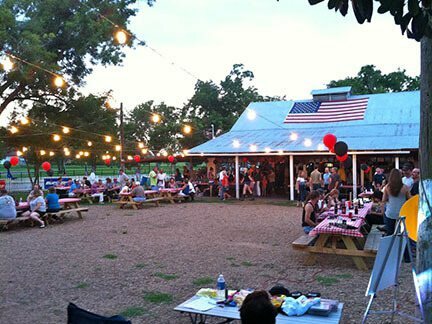 This popular bar even have an outdoor seating area with a huge amount of space for dancing and live music. You're guaranteed to have a great time when you come here for a night of dancing, drinks, and food. The Lone Star Saloon is a new American bar that also doubles as a music venue. The local musicians will sound like famous rock stars after a few of their well poured cocktails! They have every type of liquor imaginable here, which makes for a fantastic place to gather for drinks after work. This is also a destination if you happen to enjoy jukeboxes, as there's is a modern version that can play any music you want! 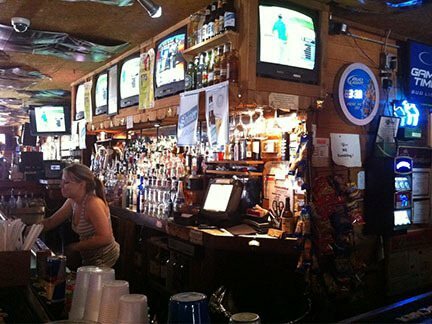 County Line Bar & Grill is a fantastic place for beer, wine, and spirits. Be sure to consider this spot the next time you're feeling hungry, thirsty, and ready to party. The steaks here are out of this world, even better than some of the local steakhouses, and at a much better price for your pocketbook. The jalapeno cheeseburger is one of the best we've ever had, and the beer here is always ice cold and ready to drink. 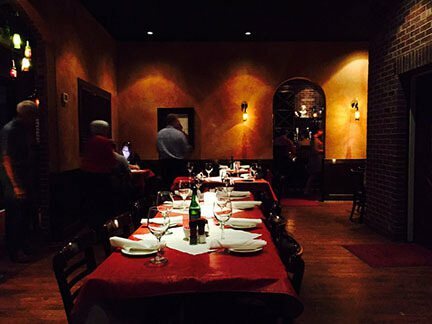 Lomonte's Italian Restaurant is serving amazing Italian dishes such as farfalle pasta, house salad, toasted ravioli, catfish picante, and veal la crema. With homemade dessert options that include cannolis and pie a la mode. Come here the next time you want some pizza and beer to go along with it. Be sure to consider this establishment for a night of drinks and dinner that will certainly have you coming back for more.